As Judaism is our own faith, we use it here when we talk about help for couples with religious differences in marriage. The following marriage advice can be used for all religions. What if your husband told you that he did not want to be observant anymore? What if you and your wife are not observant and suddenly she wants to become shomer Shabbos (Sabbath observant)? How about if you married someone, only to find out that he is not as religious as you were led to believe? None of these is an uncommon occurrence; all of them can cause great stress in a marriage, and for some, even the death of the relationship. Yet there is good news: I have seen couples in these very situations, on the brink of terminating their marriage, who, with commitment, patience, and hard work, were able to save it. At surface level, the task seemed daunting. Unless one spouse were convinced to change, marital disaster seemed inevitable. When we look at the situation from a more mature perspective, however, we realize that religious conflict is but another issue. And, as with any issue, religious conflict is not the sole reason for the poor state of the relationship. Rather, it is a symptom of deeper issues waiting to be addressed. While I do not mean to downplay the significance of religion in a relationship – it is very significant – I want to draw your attention to the fact that when a couple works on their relationship and begins to feel connected, much of the conflict about particular issues dissipates, including the ones surrounding religion. They are then able to deal with or work out their differences. If you recall a time when you felt good about your spouse, perhaps when you were engaged or newly married, you may remember that your overwhelming positive feelings helped you overlook flaws that you later discovered. Similarly, if you revitalize your relationship, you will be better able to work together and/or cope with its problematic aspects. While it may require more sensitivity on the account of both parties, it is definitely doable. Don’t get too caught up in the details and panic. In general, the more we pressure our spouse with regards to religion, the more he or she will resist. It is better to give space and work on improving the relationship. As the feelings of safety and trust build, your spouse will more likely be open to hearing what you have to say. 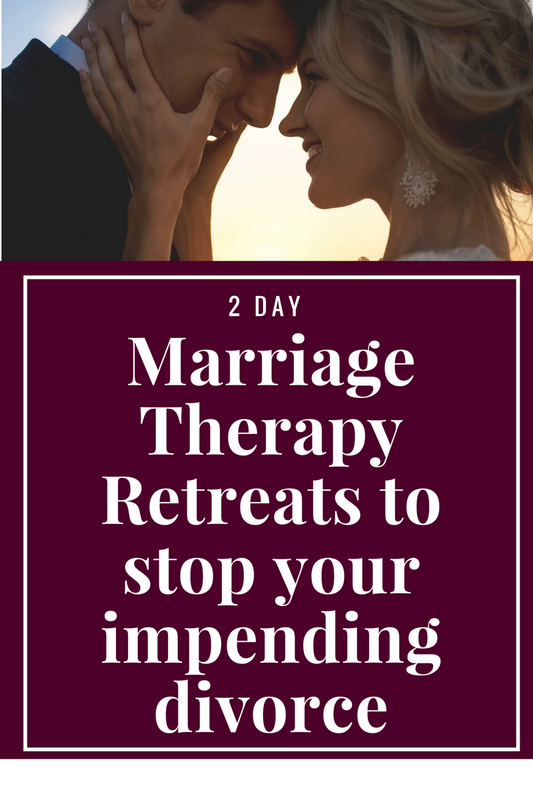 While it can be painful for one spouse to feel on a different plane religiously than the other, in the long run, the less confrontational approach will prove more successful. It is easy to expect the worse when faced with such a challenge in your marriage and go into the how-can-I-make-my-spouse more religious mode. 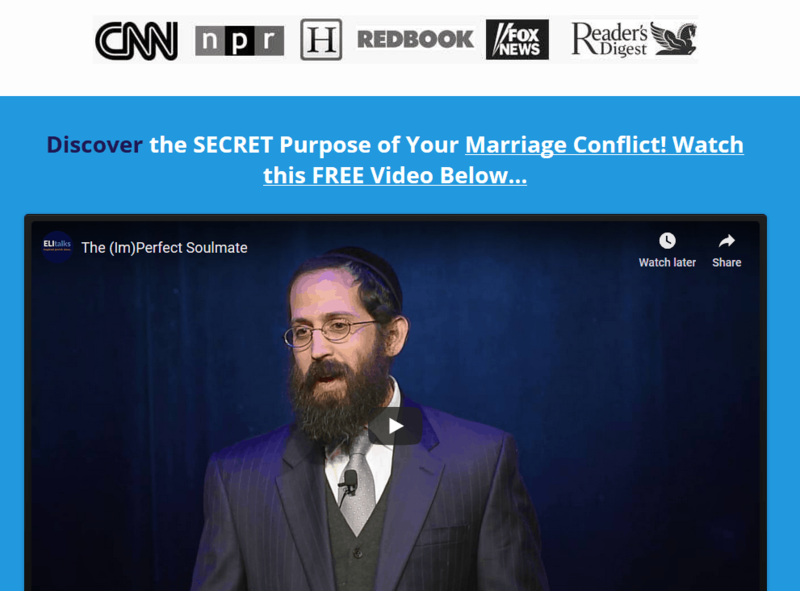 Interestingly, when we explore the roots of religious conflict, it is usually not serious questions of theology that is causing the spouse to drop out of Judaism. I have found that it is more likely to be deeper intrapersonal conflict manifesting themselves in the form of religious rebellion. Many of them revolve around issues with authority and our parents, especially our fathers. Our relationship with our father often mirrors how we relate to our Father in Heaven. So, the main task for both spouses is to develop a more expansive view of this relational impasse. Pirkei Avos (Ethics of the Fathers 1:16) says it best: “Aseh lecha rav vehistalek min hasafek – make for yourself a Rabbi and remove yourself from doubt.” While there are many wonderful books on Judaism and lectures available, if you are not able to discern and ask questions, you very likely could be confused. By developing a relationship with a Rabbi who knows you well and whom you trust, you have a consistent person with whom to discuss these questions. What might be an answer for one person may not be the answer you will receive. A good Rabbi will take into account what is best for you and your family and will help you prioritize the next steps of your spiritual growth. “Dracheiha darchei noam, vechol nesivoseiha shalom – the Torah’s ways are ways of pleasantness, and all its paths are paths of peace.” (Proverbs 3:17) When you are able to revitalize your relationship, stop panicking, understand the source of the issue, and make for yourself a Rabbi, you will begin to see the inner peace and the relationship peace that the Torah can truly provide. 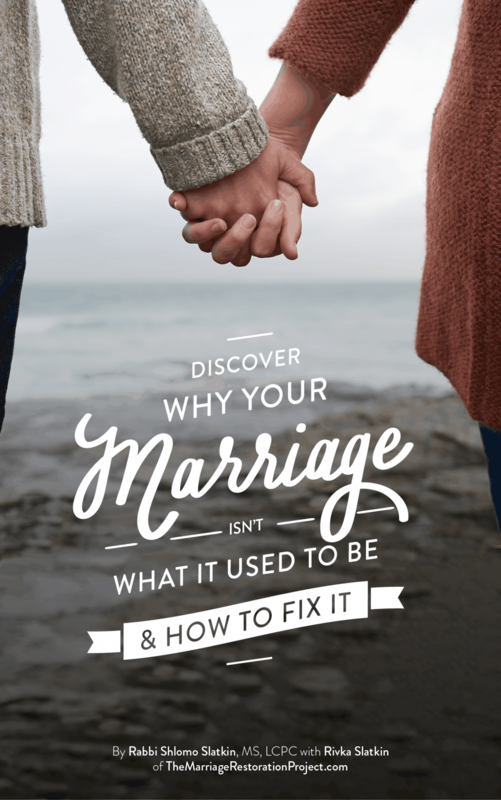 If you are experiencing religious differences in marriage that are pulling you apart, you NEED a jumpstart to begin gaining clarity about how to move forward. Contact us about our 2 Day Marriage Restoration Retreat so that your marriage can be saved for the sake of your family!